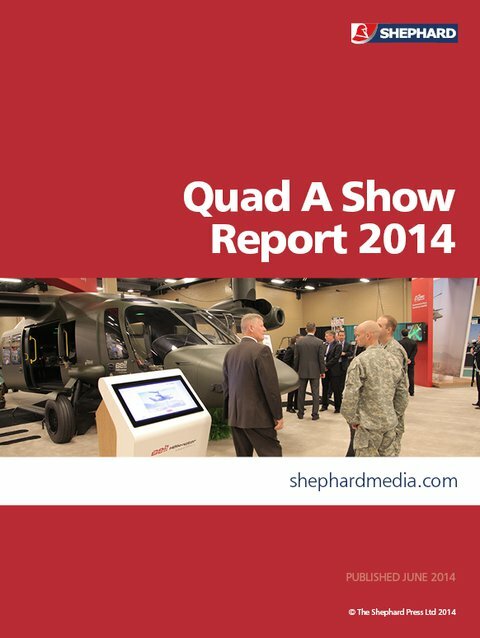 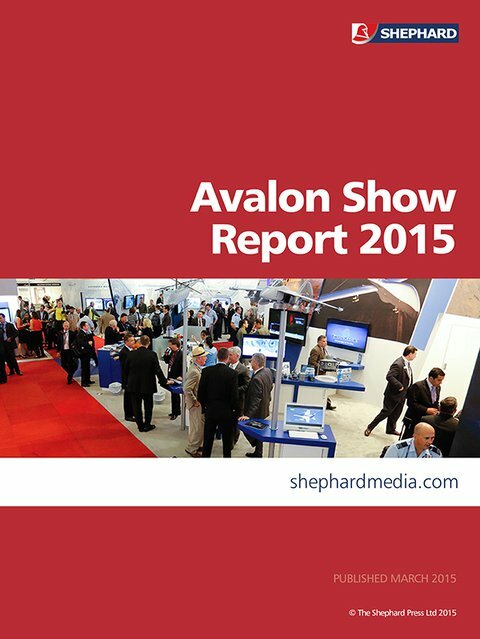 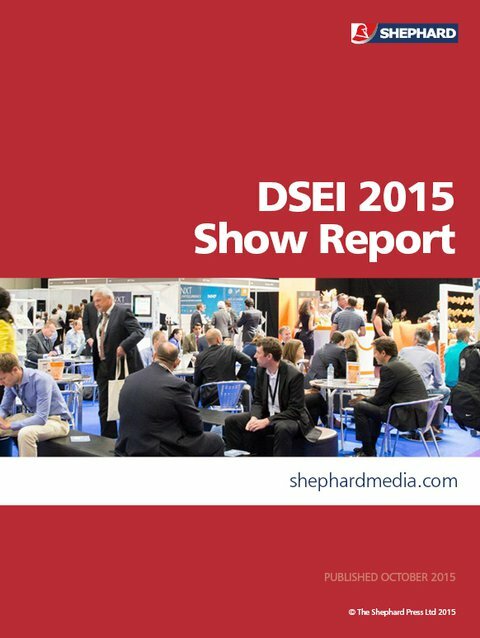 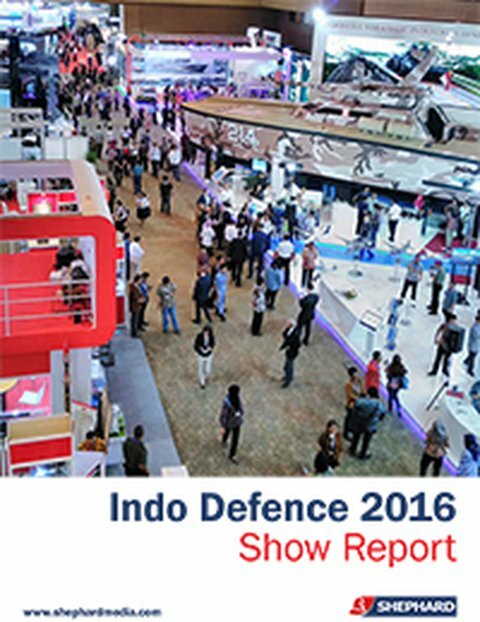 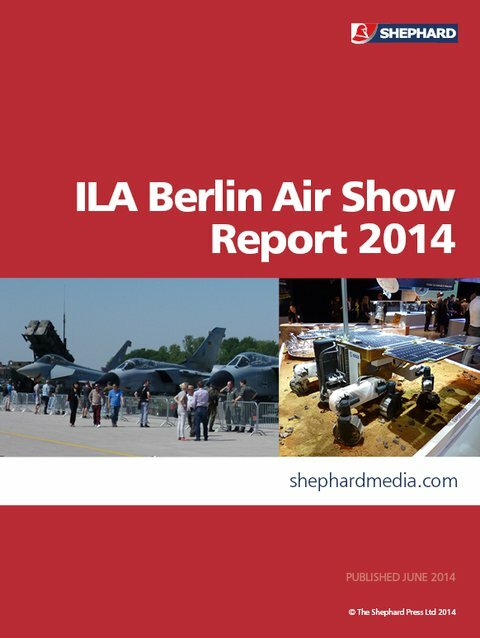 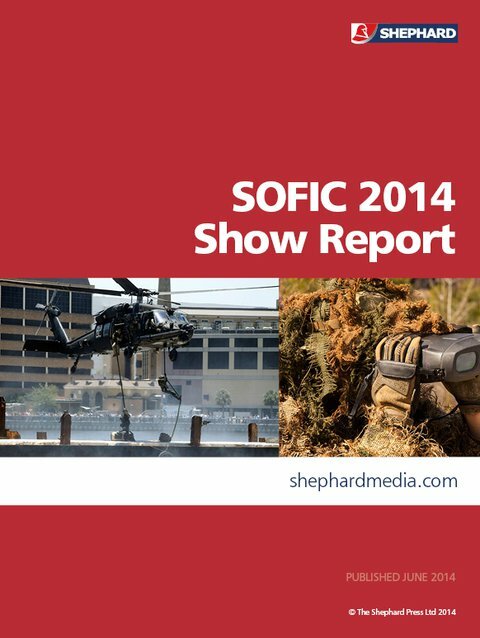 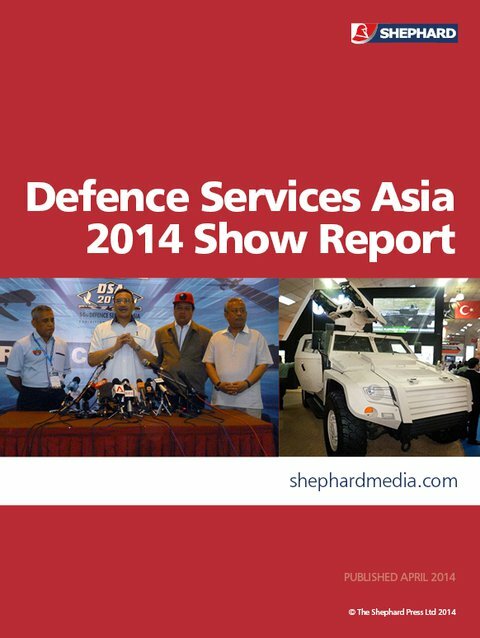 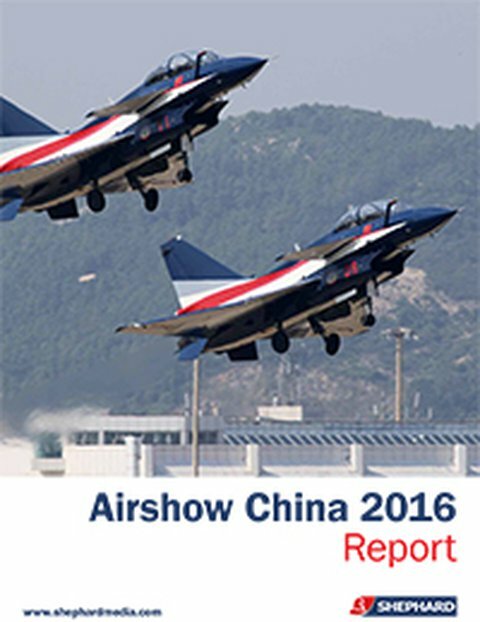 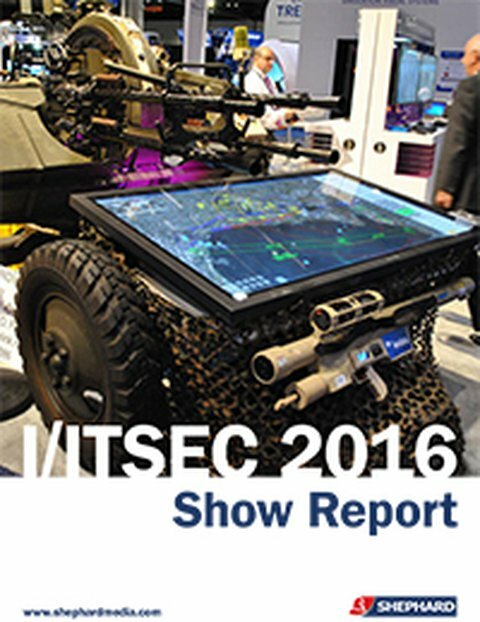 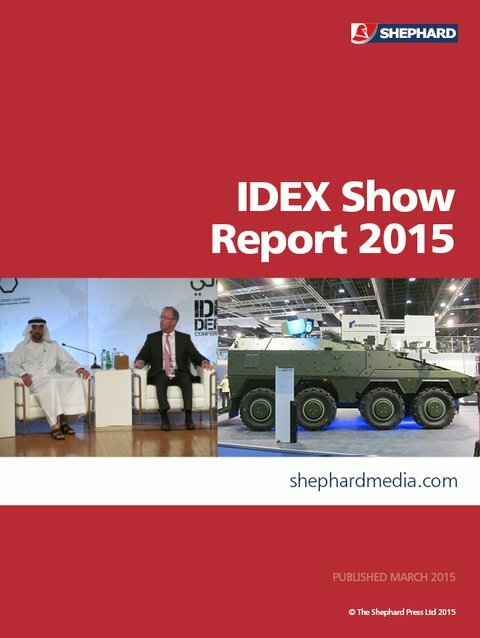 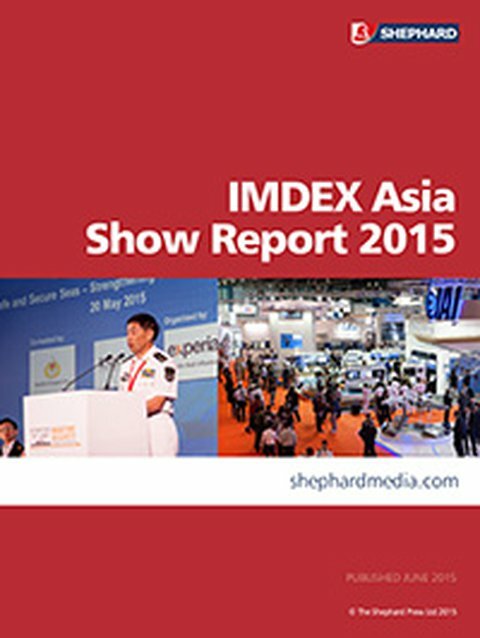 Shephard Media reports from all the major aerospace and defence exhibitions around the world. 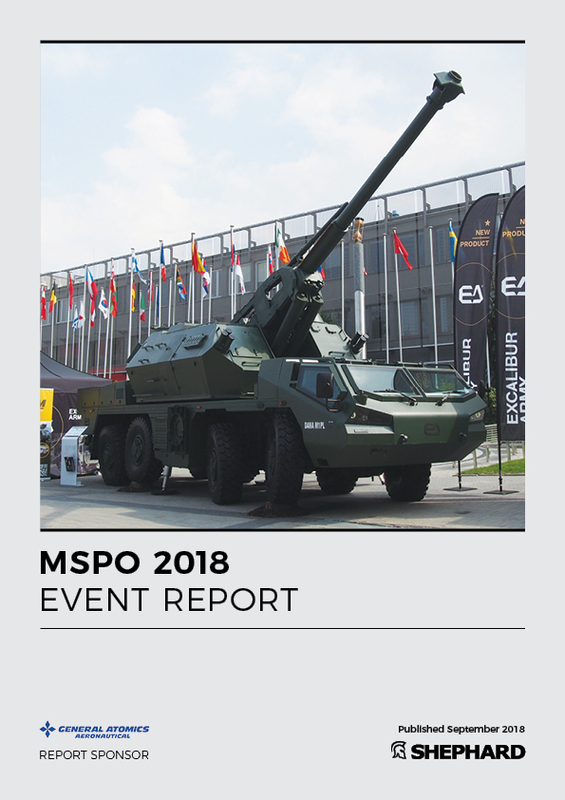 Our dedicated event reports provide are the ideal summary of all the breaking news and developments for those who were not able to attend the event or just want to read all the news from the shows. 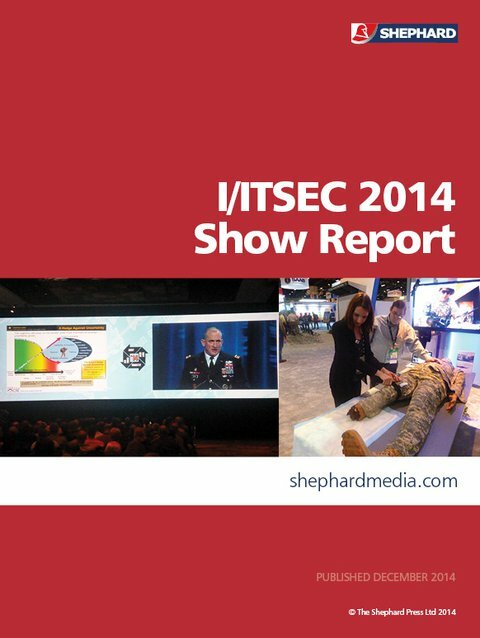 All reports are free to view by simply registering for a basic website account.